Anyone can learn how to build a disaster-resistant building. Engineers, builders, government officials, homeowners, vocational students, and building materials producers have all been participants in trainings on the design and construction principles of safe buildings. By reaching all of the various people involved in building a house or school, we ensure that structures are built to be safer. 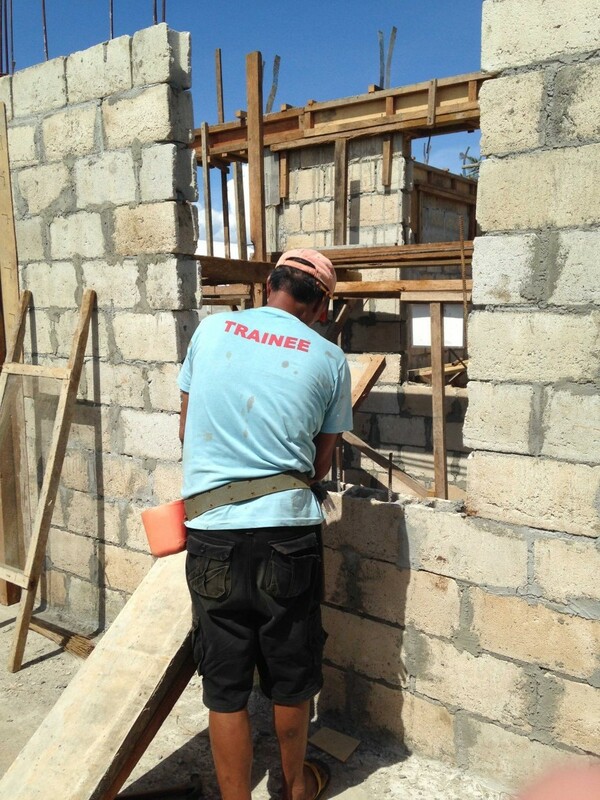 Trainings improve local knowledge and skills for building safer homes and schools in accordance with government standards and generally accepted principles of disaster-resistant construction. Simplified language and image-based tools are the primary tools in trainings, so they are accessible to people with or without technical or construction backgrounds. Homeowners participate in trainings so they can be involved with the entire construction process, including choosing good-quality building materials, supervising construction, and helping the builders who will work on their house. Trainings focus on increasing understanding of the principles and importance of disaster-resistant house construction, as well as how to identify good-quality construction materials. 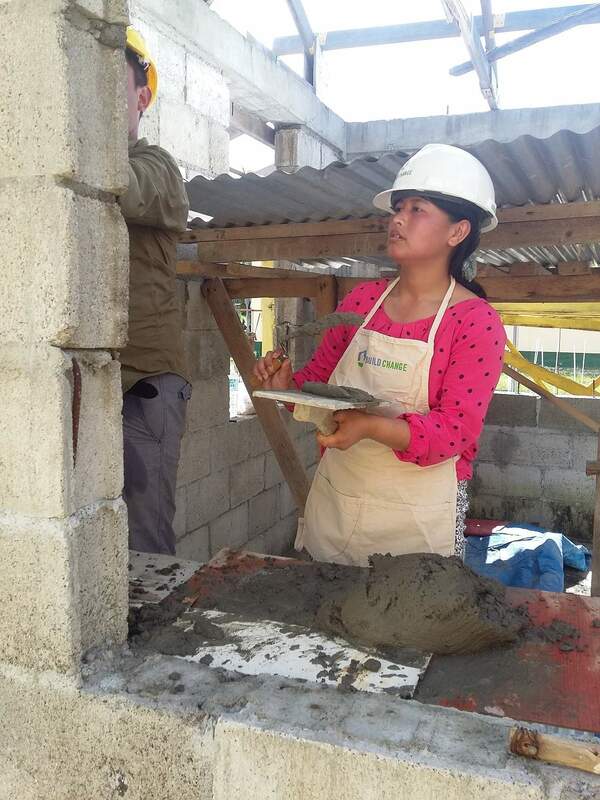 This training, combined with hands-on experience in managing the construction of their home, equips homeowners with the knowledge and skills needed to support disaster-resistant construction. School officials and school governing councils are trained in construction supervision so they may identify problems, even when the supervising engineer or project manager is not on-site. Training sessions include an overview of the key elements of disaster-resistance in school designs, common areas where structural construction pitfalls can occur and how to identify them, identification of good-quality construction materials, and an overview of the expected construction schedule. Many times, local builders have prior knowledge and skills from previous experience. Trainings for builders therefore focus on improving these skills and integrating small adjustments to their techniques to improve their safety. Each builder’s existing skills and knowledge are evaluated, and the trainings are tailored to fill the gaps in prior knowledge. Most training includes a theoretical instruction module followed by on-the-job training during the complete construction of a house, from the foundation to the roof. These builders tend to be in high demand after completing their training, as homeowners see their work in safer homes being built in their neighborhoods. These trained builders will continue to build safer homes throughout their careers, passing the training on to the workers they hire as well. This is part of how we change local construction practice permanently: we train builders to incorporate disaster-resistant building techniques that are culturally acceptable and easy to adopt with limited training and education. 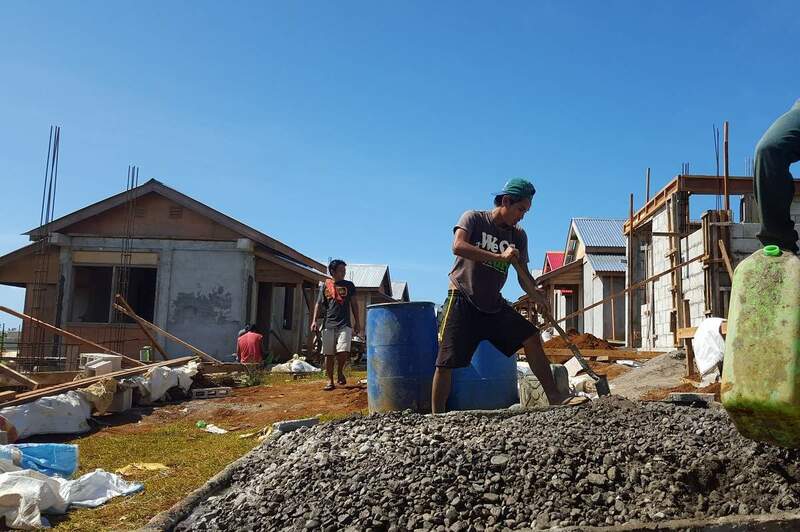 By training local engineers to design disaster-resistant buildings, the end results are buildings which adapt to the local style, culture, and context, making them accessible to local homeowners. Build Change develops and provides training to engineers in safe demolition and site safety, earthquake- and hurricane-resistant retrofitting, and seismic design and quality control. Build Change also develops resources such as quality control checklists to assist with retrofitting supervision. 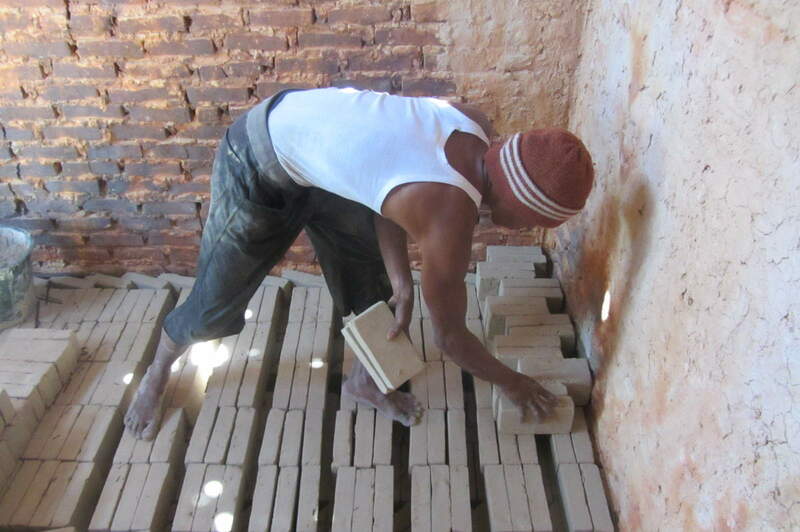 The traditional methods of making building materials, including concrete blocks and clay bricks, can result in the production of poor-quality building materials. Poor building materials contribute to building collapses during earthquakes due to weak, brittle, or unsuitable materials used in the building. 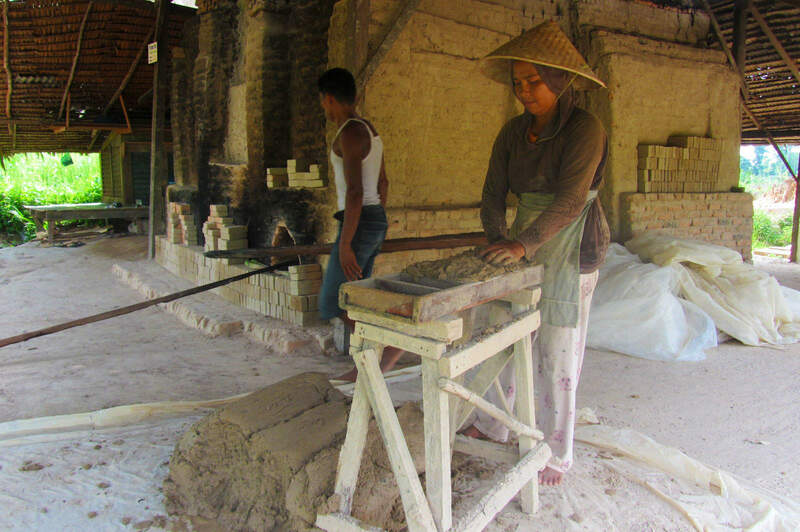 Production methods, like baking bricks in kilns fueled with wood, can result in damage to the local environment, which creates and increases other disaster risks, including deforestation, flooding, and landslides. Build Change trains building material manufacturers to (1) improve the quality of building materials, (2) improve business skills and livelihoods and (3) reduce overall environmental impacts. Build Change partners with local governments to develop simple, practical design guidelines and systems for building and inspecting safe houses, and to develop streamlined, simple inspection and monitoring systems for enforcing those standards. Build Change also provides technical assistance and train-the-trainer programs to government engineers so they can implement safe, sustainable, satisfactory reconstruction programs, reach a much greater scale, and create sustainable change in construction practice at the government level. 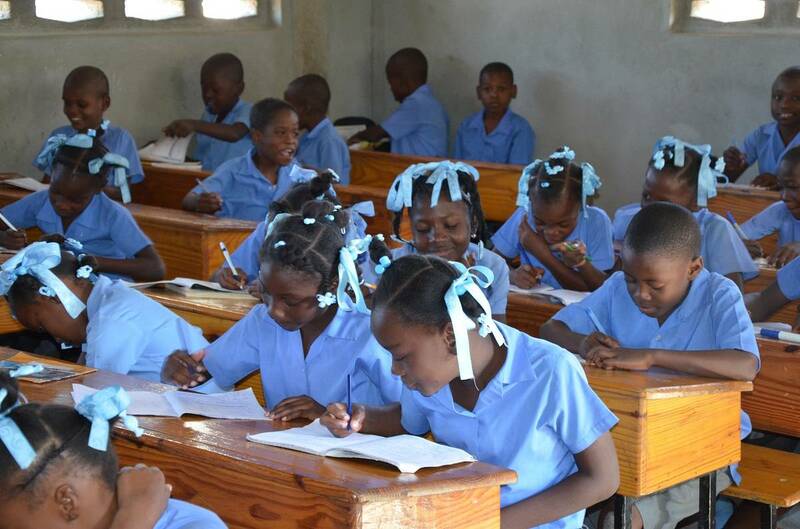 We partner with NGOs and other organizations implementing their own housing and school construction projects to provide technical assistance and training for their builders. This increases the safety of the completed buildings, and promote adoption of a homeowner- or community-based approach for future projects. By sharing local expertise, technical tools and training resources, and promoting their adoption into partner’s programs, we are able to scale our impacts far past what our staff can accomplish alone. 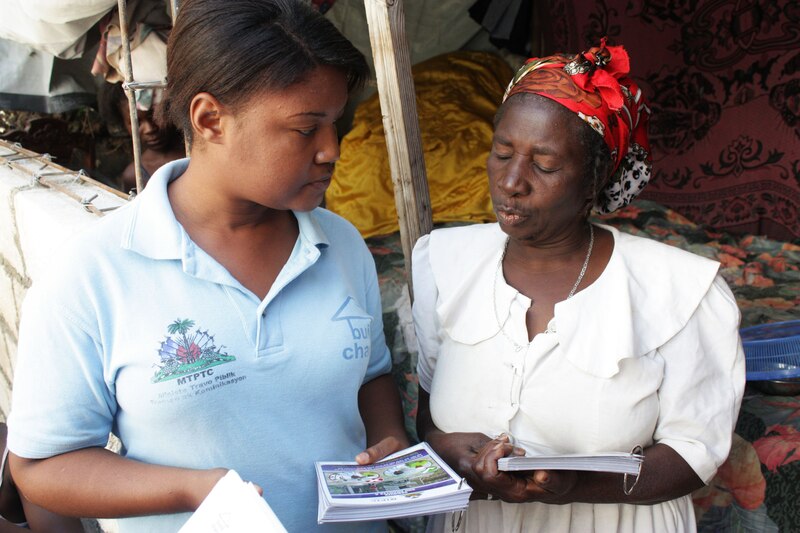 We encourage NGOs to contact us about receiving a training course that will enable them to independently implement housing technical assistance programs. 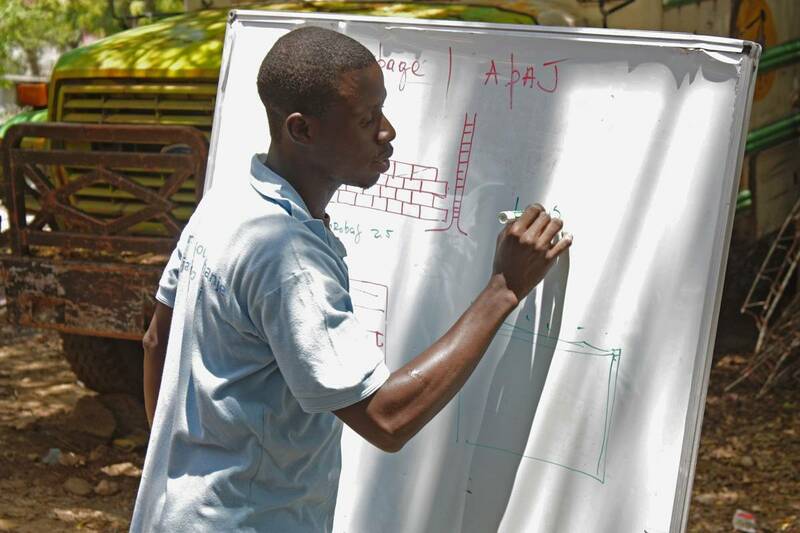 By training students who are on vocational tracks that will lead to building or designing structures, we ensure that their entire career has a foundation in safe construction techniques. 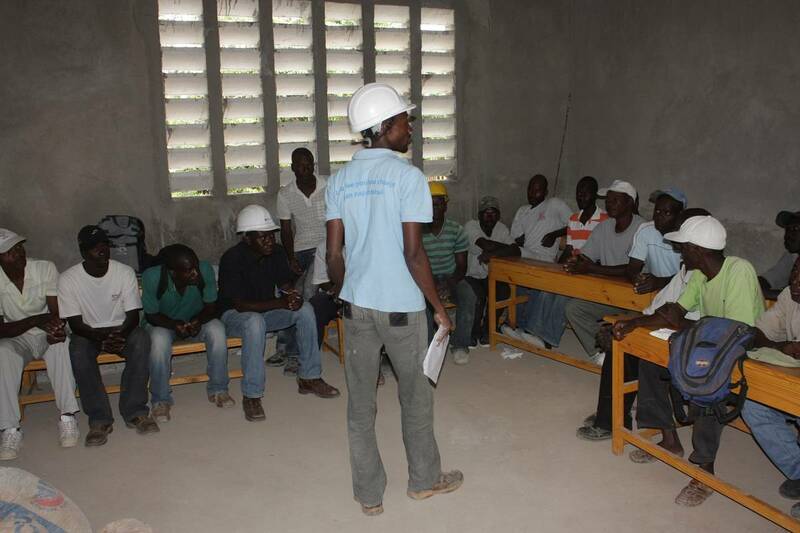 We ensure that the local construction sector will have workers who are trained to build safe buildings from the start. Each training session runs for a full three days, with a mixture of both theory and practical trainings, and includes participatory presentations, workshops, games, discussions and in-the-field training to enhance practical skills. 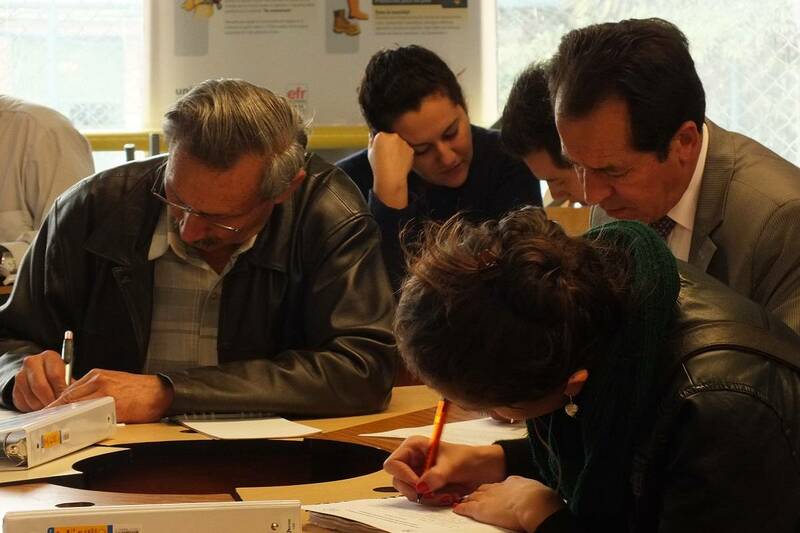 Training is an integral part of our programs in each country we work in. These are some examples. 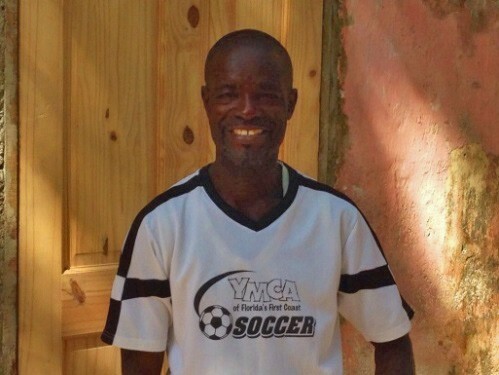 The informal sector is the largest employer in Haiti and traditional learning the first training mode. The transmission of knowledge and skills is dependent on “bosses” (foremen) whose skill levels are highly variable. With our partners TESDA and Eastern Samar State University, we opened a training center, which is comprised of seven work stations which allow for hands-on instruction and practical experience using a competency-based curriculum for the construction of a one- or two-story disaster-resistant confined masonry houses. Build Change designed two targeted train-the-trainer courses for SENA, a part of the Ministry of Labor in Colombia that offers free training to Colombians to foster economic, technological, and social development of the country. 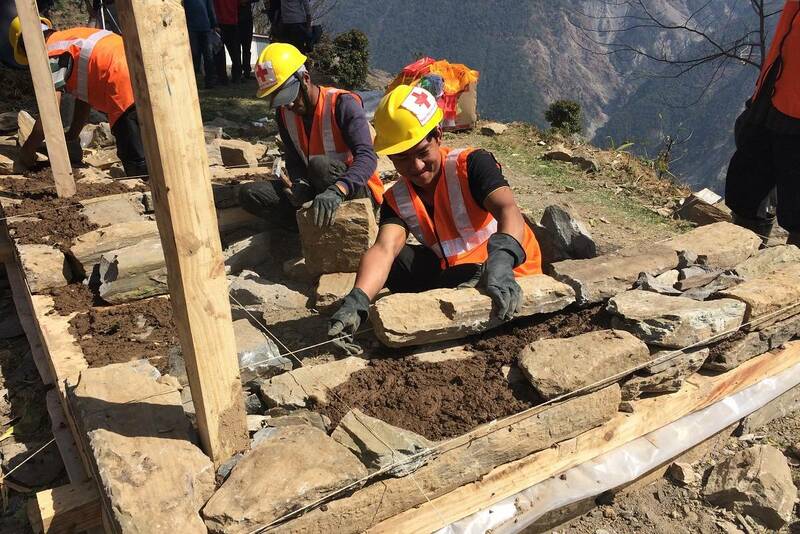 In Nepal, American Red Cross and World Renew have supported trainings for more than 400 builders since the earthquake in 2015.